H Volkswagen παρουσίασε τη 4η γενιά του Caddy το οποίο στη Γερμανία θα είναι διαθέσιμο από τον Ιούνιο με αρχική τιμή τις €14.785. Το αυτοκίνητο διαθέτει νέους προφυλακτήρες, νέα γρίλια, επανασχεδιασμένα φωτιστικά σώματα και νέα πίσω πόρτα. Στο εσωτερικό οι αλλαγές είναι μεγαλύτερες με την VW να τοποθετεί νέο πίνακα οργάνων, νέο επιλογέα ταχυτήτων, νέα πάνελ στις πόρτες, κοφτό τιμόνι και μεταλλικά διακοσμητικά. Μηχανικά εξοπλίζεται με τον 1.000αρη τρικύλινδρο TSI κινητήρα 102 ίππων, με τον 1.2 TSI 84 ίππων, με τον 1.4 TSI των 125 ίππων, αλλά και με τέσσερις TDI κινητήρες απόδοσης από 75 έως 150 ίππους. 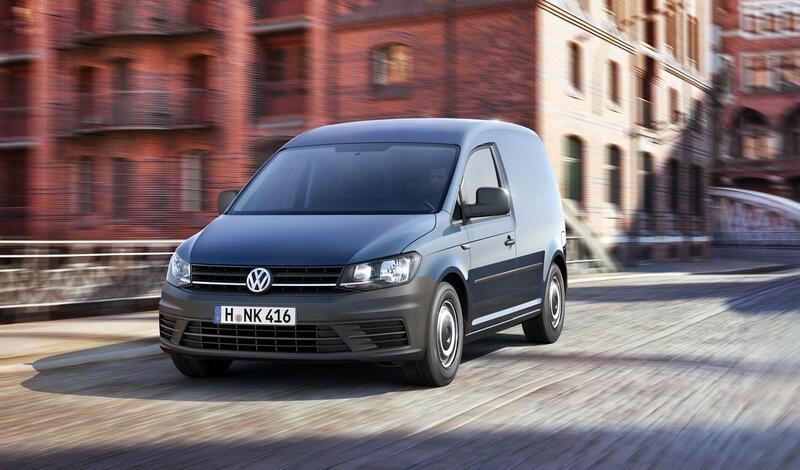 Hannover/ Poznan, 04 February 2015: Volkswagen Commercial Vehicles is showing the fourth generation of the hugely popular Caddy for the first time. Around 1.5 million of the award-winning previous generation were sold worldwide during its eleven years in production. 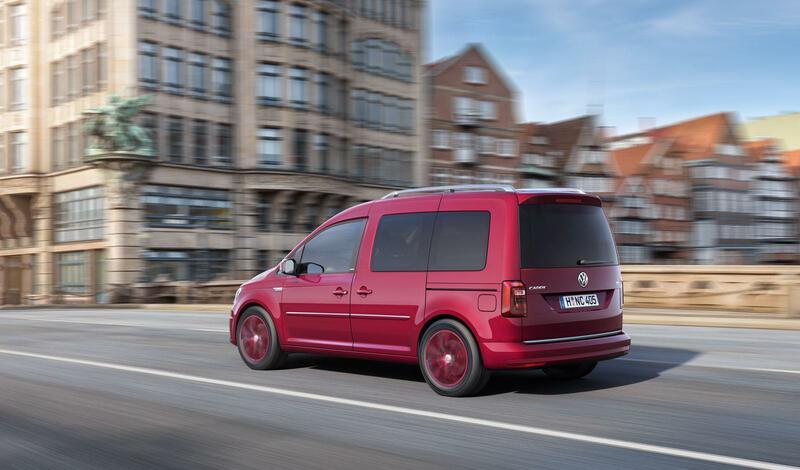 A success that the new Caddy is intended to continue because the urban delivery van and its privately used brother have been enhanced and refined in every area. 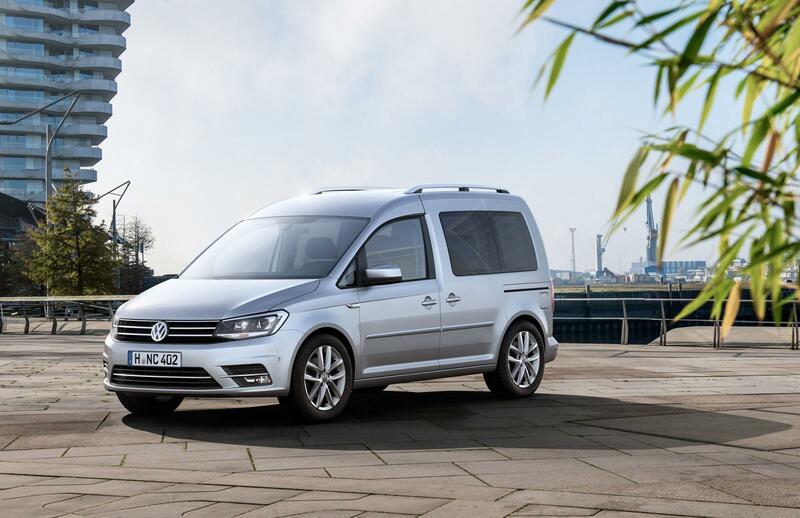 In Germany, prices for the new Caddy start at € 14,785.00 (net, panel van) and € 15,330.00 net (€ 18,242.70 gross, as Conceptline, replacing the previously familiar Startline), each with the 62 kW TSI entry-level engine and thus, when adjusted for feature content, are even below the level of the predecessor model. In the case of petrol engines there is a choice of three. 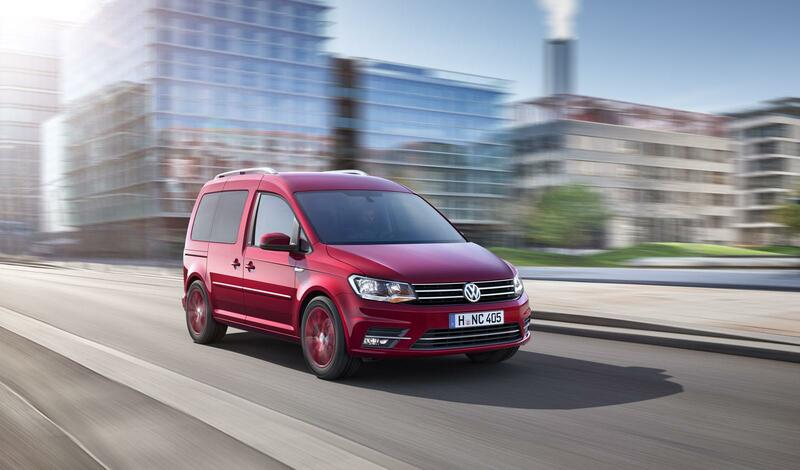 They range from the 1.2-litre four-cylinder TSI with 62 kW / 84 h.p. and the 1.0-litre three-cylinder TSI with 75 KW / 102 h.p. 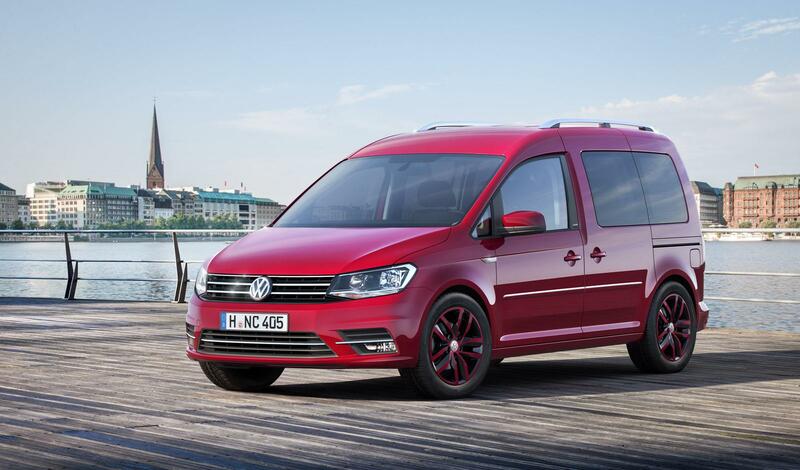 up to the large 1.4-litre TSI four-cylinder with a power output of 92 KW / 125 h.p.. 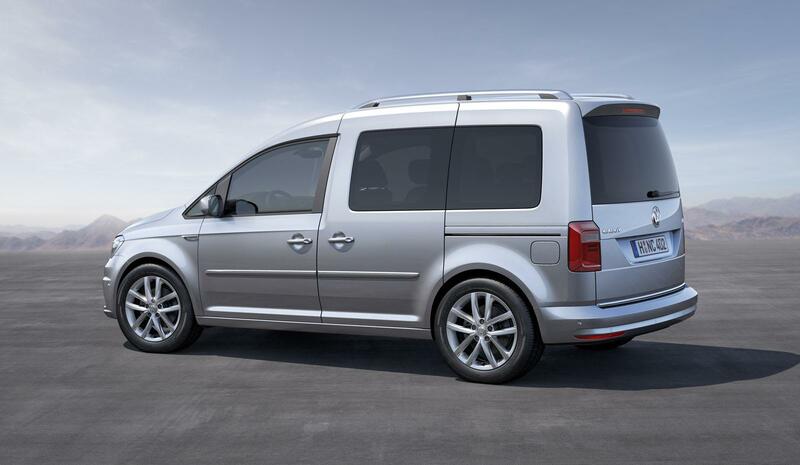 In the new Caddy numerous new safety and comfort features protect the occupants and support the driver. 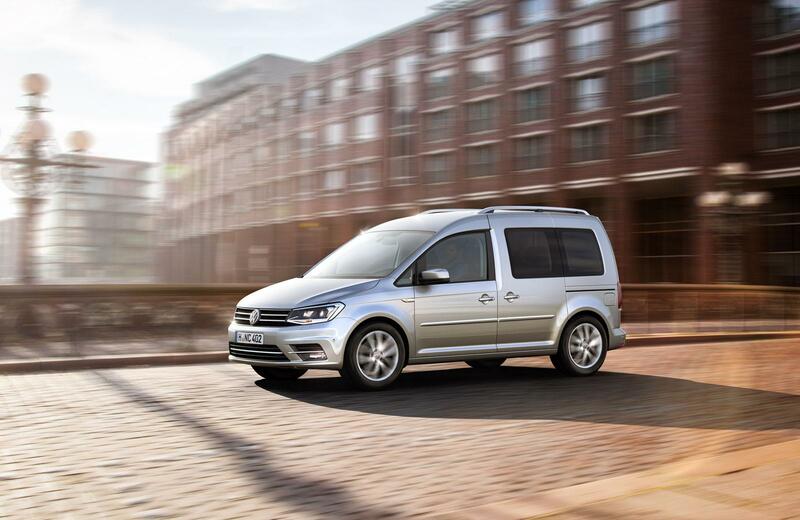 “To achieve this, we have incorporated a large number of driver assistance systems, which are unmatched in the urban delivery van segment”, said Hans-Joachim Rothenpieler, Member of the Board for Technical Development of Volkswagen Commercial Vehicles. One of these is the ‘Front Assist’ surroundings monitoring system, including City Emergency Braking: if the driver fails to see an obstacle below a speed of 30 km/h, the system automatically applies the brakes and, ideally, will prevent any collisions entirely. 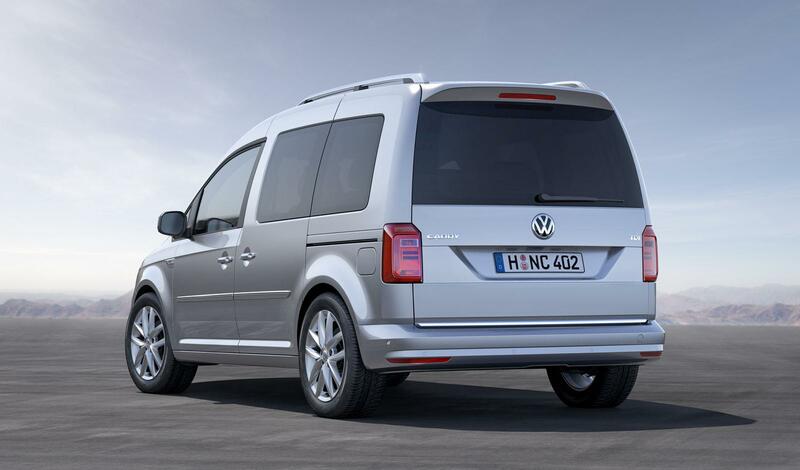 In the passenger car versions, for example, the new Caddy additionally comes fitted with side and curtain airbags. Approximately 22 per cent of all accidents involving injuries are collisions with more than one obstacle. In order to minimise the risk related to this scenario, the award-winning multi-collision brake system is included as standard in the new Caddy. After a collision, it automatically initiates braking if the driver is no longer able to take action. Other available options are the ‘Light Assist’ and ‘Driver Alert’ systems. The latter recognises any deviations from normal driving behaviour and recommends that the driver should take a break when apparently necessary. Also available is the option of a heated windscreen, which helps to ensure a permanently good view. In the case of the optional Adaptive Cruise Control, ACC for short, which is active at speeds of 0 to 160 km/h (DSG) or 30 to 160 km/h (manual transmission), a radar sensor monitors the distance and relative speed to vehicles in front. Used with the DSG, the ACC system can also slow the vehicle down, for example in queues or traffic jam situations, to a complete stop. In combination with the Composition Colour and Composition Media radios and with the Discover Media radio-navigation system, customers are able to order a reversing camera. 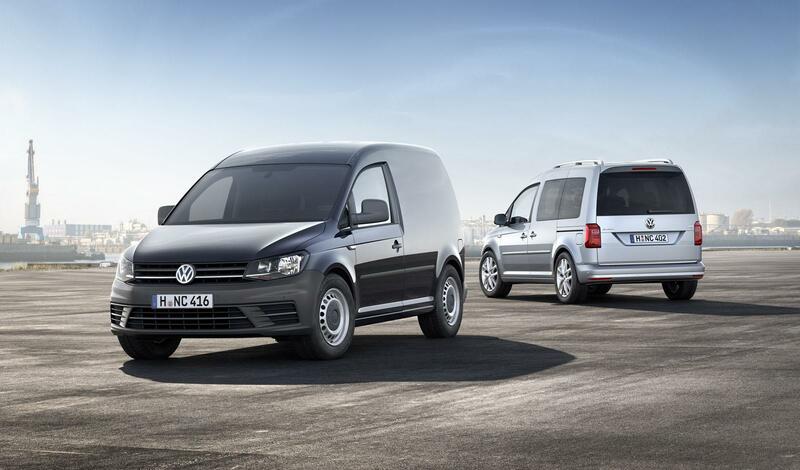 The optional ‘Park Assist’ system enables automated parallel parking as well as parking at right-angles to the carriageway – an especially practical feature for courier services. Evolution of a best-seller: the new Caddy’s design not only impresses with sharpened folds and clearly defined surfaces with stylish clarity. 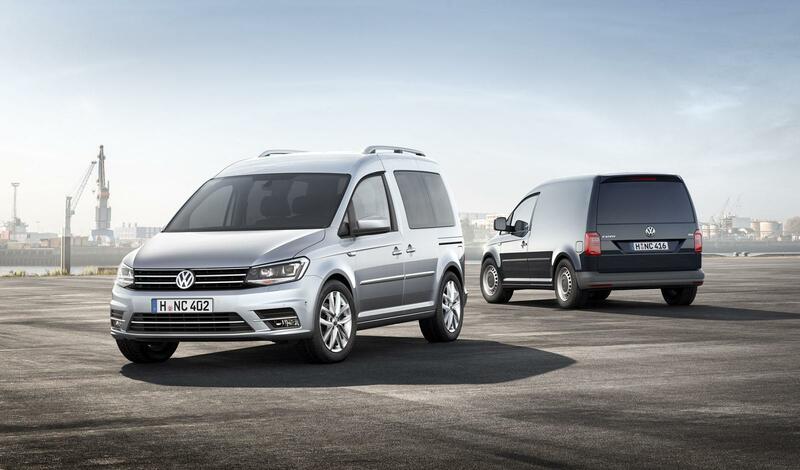 The redesigned front and the distinctively presented rear additionally give the new compact van an unmistakable character – further distinguished by the new look of the front and rear lights. 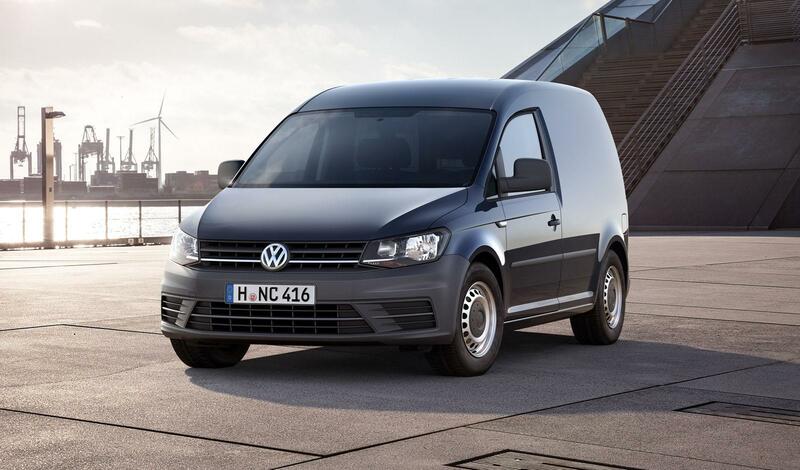 While remaining extremely functional, the high-quality urban delivery van has gained noticeably in presence, exclusivity and dynamism. 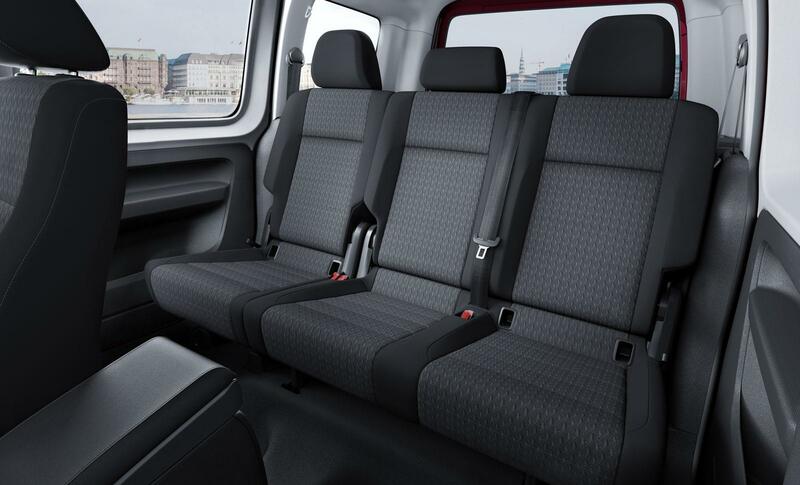 In keeping with the expressive exterior, the vehicle’s interior also features accentuated lines and shapes. Striking decorative trims with integrated air vents and a new generation of infotainment equipment underline the new Caddy’s modern look. 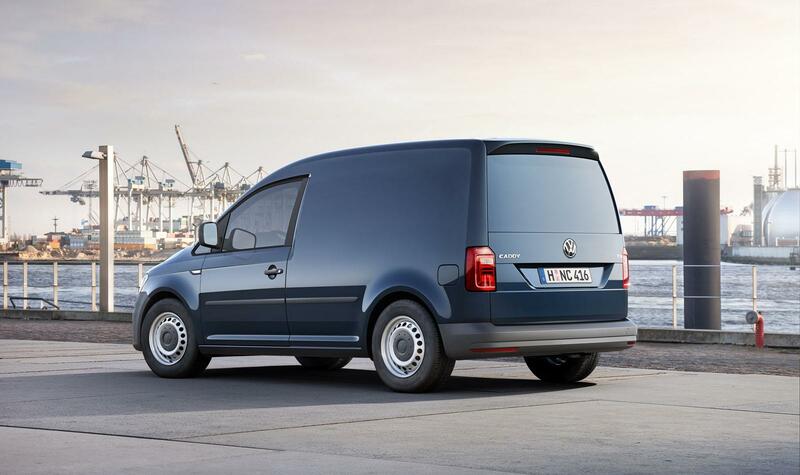 The new Caddy will be launched in Germany at the end of June, with all other countries following quickly thereafter. 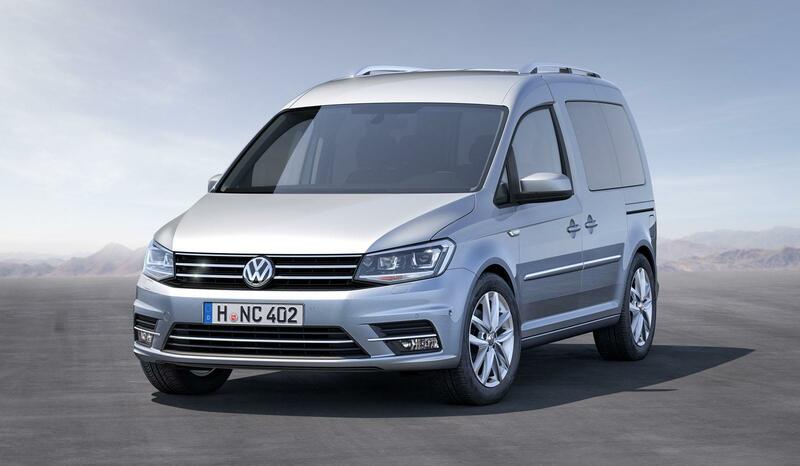 Dealers in Germany will be taking initial orders in March.